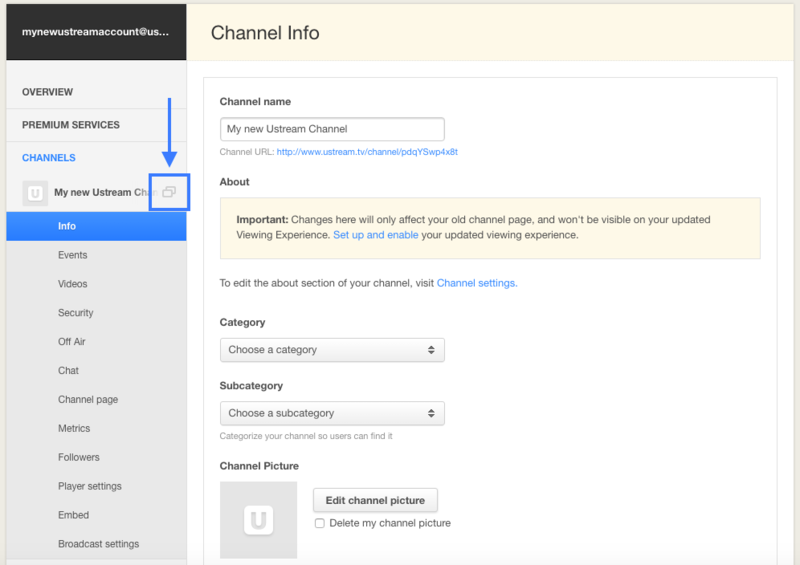 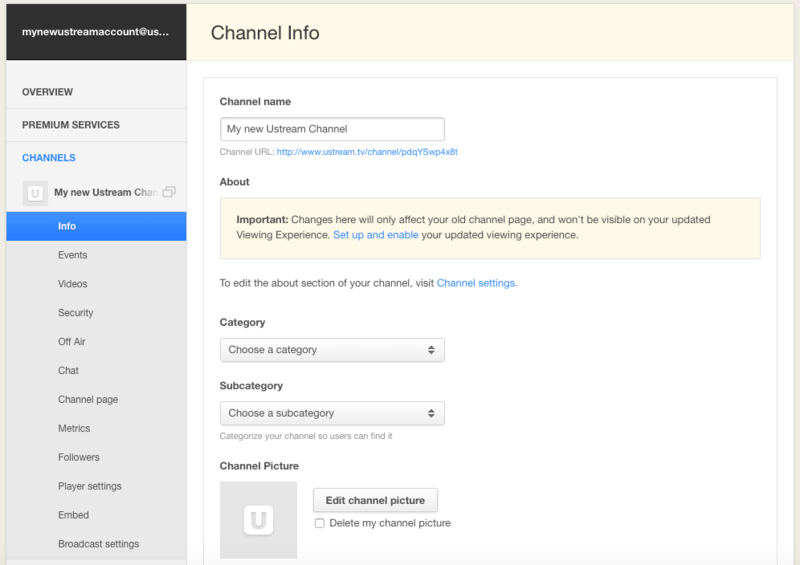 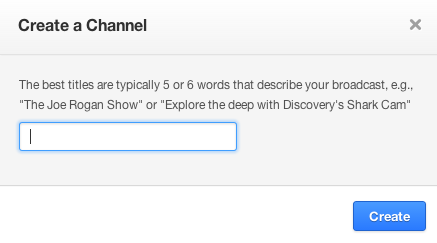 Select a channel category and subcategory, and set a channel icon. 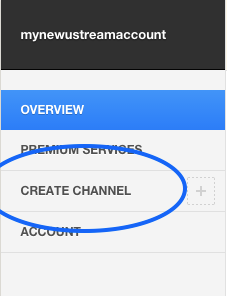 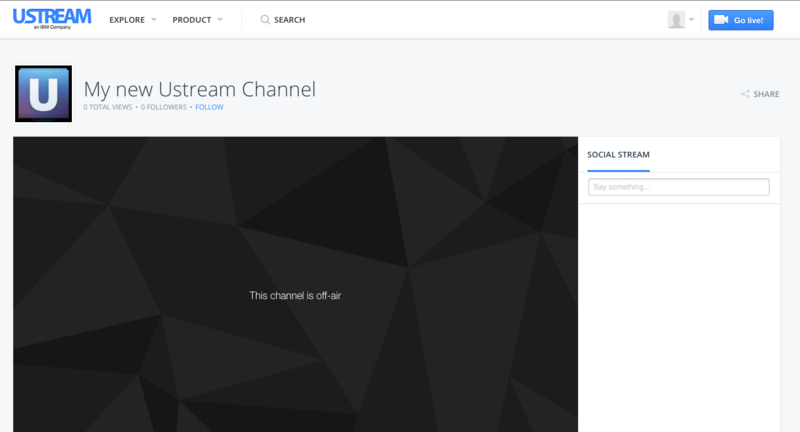 Your Ustream channel page is now created and you can start sharing the URL of this page to your viewers. 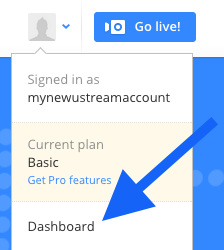 Your live broadcasts will appear on the player on this page.